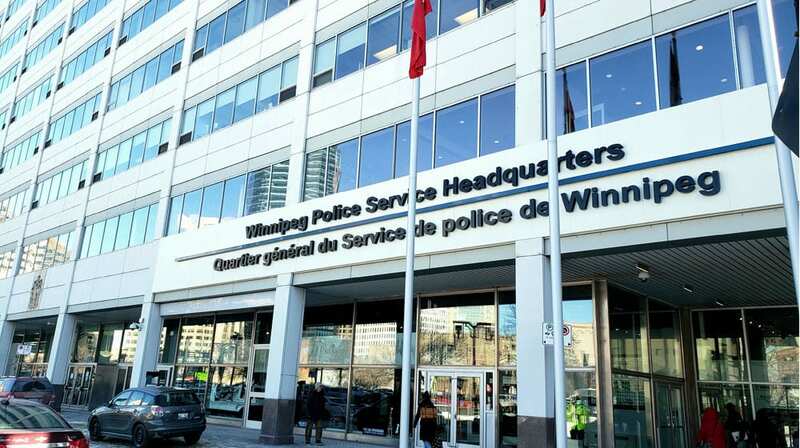 Winnipeg police have laid murder charges in a high-profile case that claimed the life of the 17-year-old, only son of Filipino immigrants on March 3. Jaime Adao was killed by an intruder in the home he shared with his parents and grandmother. Police say it was the sixth homicide recorded in Winnipeg this year. Police say Adao was on the phone with an emergency operator when he was fatally attacked by a man with a weapon. The type of weapon was not revealed. Police say responding officers shot and wounded the man, who was in hospital in critical condition. In a release Sunday, police say they charged Ronald Bruce Chubb, 27, with second-degree murder, attempted murder, and fail to comply with probation. Chubb was born in God’s Lake First Nation, which is about 1,000 kilometres northeast of Winnipeg. 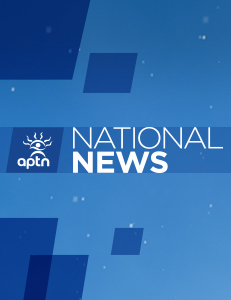 Manitoba’s Independent Investigation Unit is now looking into the officer-involved shooting. Three more homicides have been reported in Winnipeg since Adao’s death, police add. Police have termed it a “senseless killing” they blame on the city’s battle with methamphetamine. A GoFundMe page was set up for Adao’s parents, who run a bakery in the city.